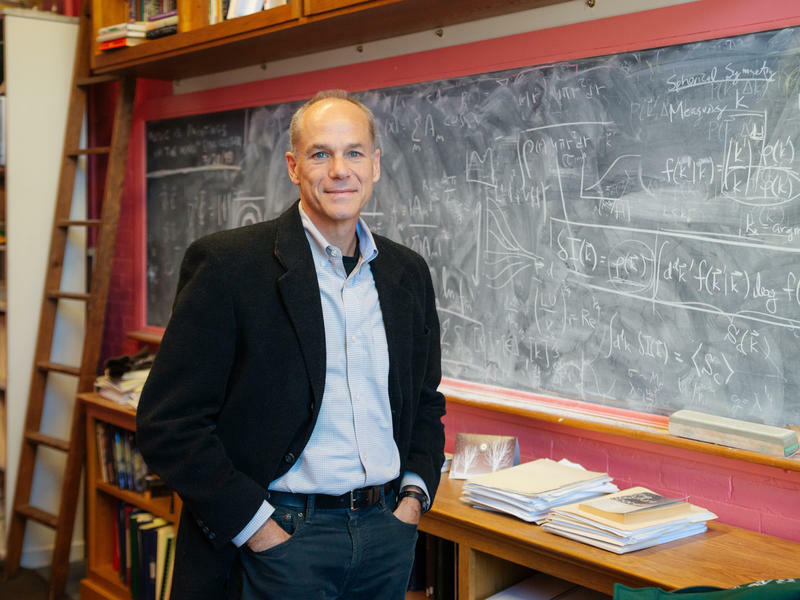 Dartmouth College professor Marcelo Gleiser was awarded the prestigious Templeton Prize for 2019. Dartmouth College professor of physics and astronomy Marcelo Gleiser has won the prestigious Templeton Prize. Gleiser was awarded the 2019 prize for his work blending hard science with deep spirituality, examining how the study of physics can engage in the world of the unseen. Gleiser calls science “a flirt with the mysterious,” and said it's scientists' job to explore things that aren't yet understood. The Templeton Prize comes with a $1.4 million award. Gleiser said the money is not delegated for research purposes, and he plans to put it toward his retirement, college educations for his five children, and charitable contributions. Previous recipients of the Templeton Prize include Archbishop Emeritus Desmond Tutu, Mother Teresa and the Dalai Lama. Listen above to Marcelo Gleiser's interview with VPR's Mitch Wertlieb.